Next Folk Performance in London. CHECKING DIFFERENT MUSICAL OPTIONS FOR NEW CONCERTS IN LONDON. WKMT brings a new article on the blog. Now they share it with us to share it with all our followers. 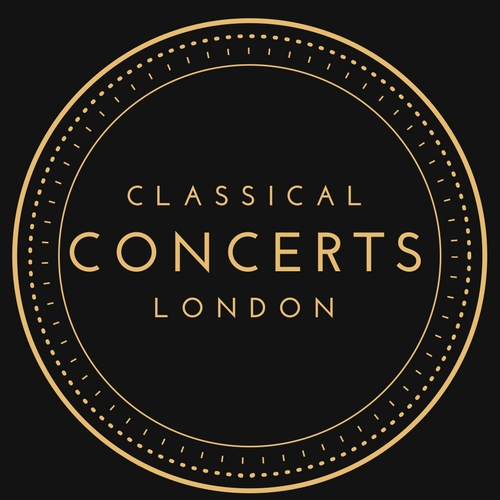 WKMT is organising a new collaboration for its usual monthly classical concerts in London. In this case, they are thinking of performing with Harpsichord and violin playing folk music. Anthony Elward violin teacher at WKMT with Avelino Vazquez, a harpsichord player recently based in London, are the musicians behind this new idea with WKMT. They are now rehearsing to be able to provide us all with such an interesting performance in London very soon. And from that idea, Anthony decided to write about it, taking the chance of talking about folk music in general. What do we understand by folk music? It is hard to properly define what folk music is. 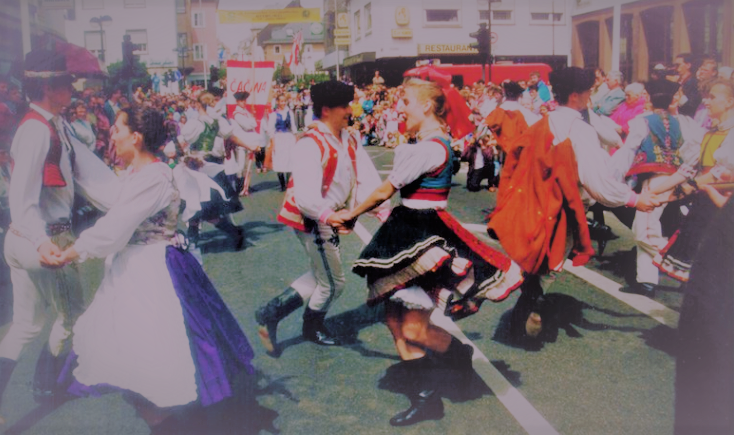 For centuries, folk music has been considered as the music of the people, joining the traditions and customs of a group belonging to a nation or small localities that represent the characteristics of them. Something that goes along and still persists after the pass of the time. Something that truly gives a meaning of a society by representing its traditions, culture and the way of life across the time. It is quite interesting to see how the folk music looks and sounds like depending on the country or nation. The customs and the dances properly containing the main features of a group. Sometimes, it is hard to know if a kind of music is folk as many of them became a genre of music. That’s why the term of folk music is hard to apply nowadays. However, it still lives amongst us all. Do not miss the chance of reading a bit more about it with this new article, and stay in touch with Classical Concerts in London to come to our next events and to this Folk performance.